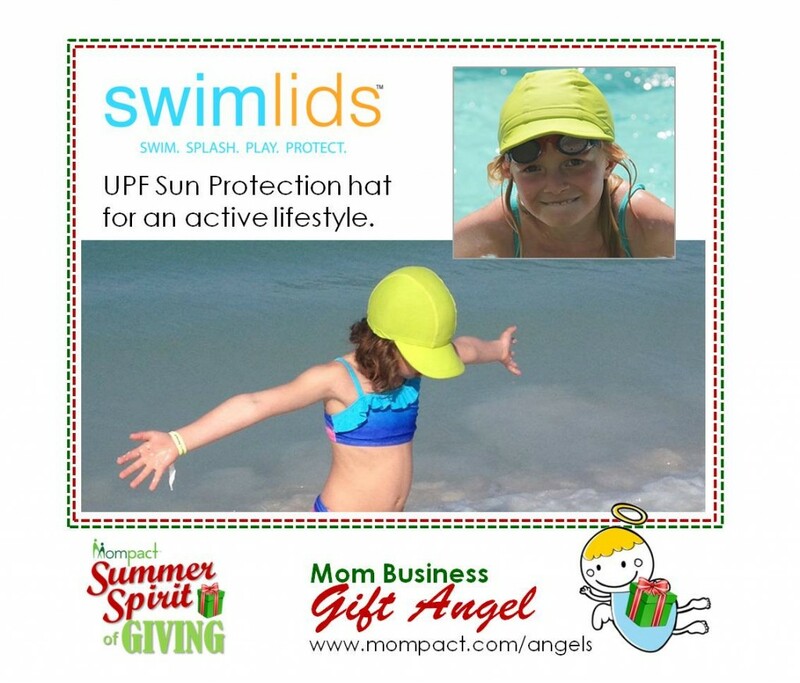 UPF Sun Protection hat for an active lifestyle. Special: 20% off all orders of 2 or more Swimlids available at www.swimlids.com with coupon code MOMPACT20. Coupon good from August 1-15th. Swimlids are the best sun protection hat for an active lifestyle. The hat stays on swimming, surfing, boating, kayaking, tubing, and more. Unlike your traditional sun hat or baseball hat you can get this wet, it dries quickly, and it’s lightweight and packable. The fun bright colors allow you to spot your child on a busy beach or water park. We carry sizes small – xl for everyone in the family.